For a full review of all the FREE Days in 2019, download our helpful guide — perfect for posting at your workplace, school or community organization. 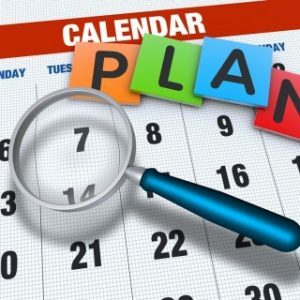 Review our events calendar for easy planning. Plus, don’t forget the Federal Reserve Bank’s The Money Museum (on the 16th Street Mall) is FREE every day — open Monday through Friday from 9:30 a.m. to 4 p.m. Many frugal families are well-versed on FREE Days at museums and attractions across the city. Therefore, rather than posting each date individually, we created a comprehensive list of all the FREE days for easy one-stop planning. Most of the FREE days are funded, in part, by taxes collected through the Scientific and Cultural Facilities District. Others are funded by corporate sponsorship. We’re so fortunate to live in a city with so many wonderful institutions to enjoy on the cheap.